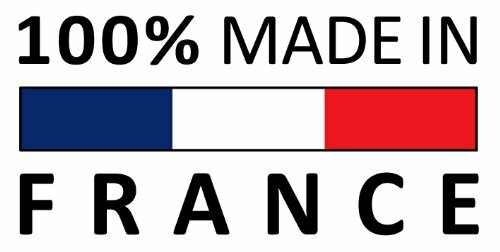 The Nogent factory was founded in 1923 in the Champagne village of Biesles France - an area steeped in history where the tradition of manufacturing knives has been carried out since the middle ages. All production steps are quality controlled by long-term and experienced personnel which guarantees very reliable products designed for longevity and a lifetime of use. 42 successive operations in ten different workshops are required to produce a knife or kitchen utensil worthy of the Nogent name. Nogent Profile Cutlery is a gem of skill and design. Nogent Profile knives are designed to never need sharpening. 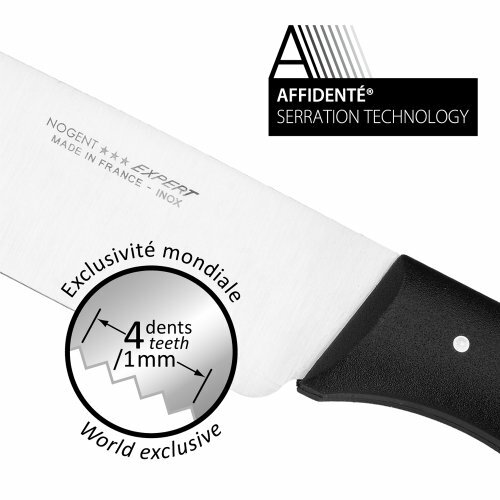 The secret is the micro-serration exclusive to Nogent. With 4 tiny teeth per millimeter, the serration is almost invisible to the naked eye. 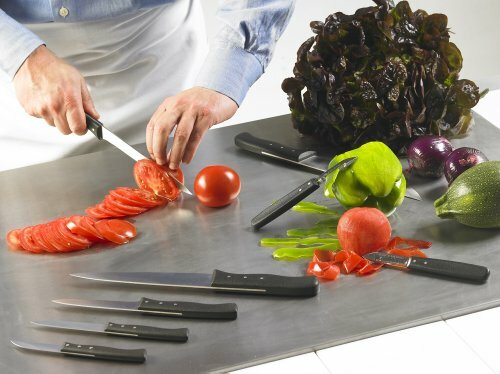 Unlike regular serrated knives that tear delicate foods, Expert cutlery produces precise surgical slicing. 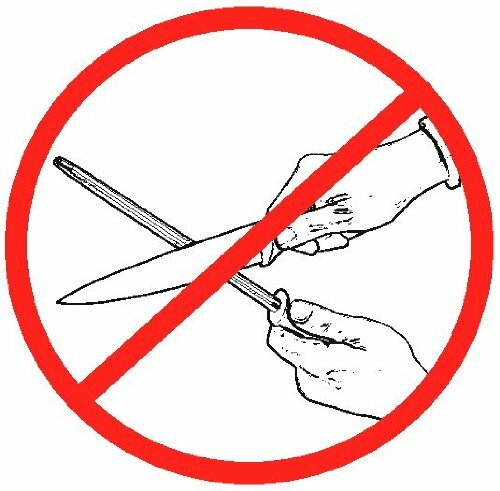 You don't feel the serration when cutting and the knife really cuts the food instead of tearing it. It is said the acid test for a knife is a ripe tomato. Nogent Expert knives glide through the flesh like through butter. Slice through soft bread with ease. The blade is Molybdenum stainless steel, hard and flexible and will not rust. If you have any questions about this product by Nogent, contact us by completing and submitting the form below. If you are looking for a specif part number, please include it with your message.